This Web site is a resource for individuals, families, caregivers and agencies seeking information about issues and services for older adults and people with disabilities. It provides information about services, laws, and related news, as well as communication tools and other features. Regardless of where you begin your search for assistance, the Network of Care helps you find what you need, guiding users through the right doors to needed services. The Help at Home Directory is a mini-reference guide to assist San Mateo County adults of all incomes to access resources and to remain safely in their own homes. A listing in this guide does not imply endorsement of any particular agency or service, nor does omission reflect on the value or quality of a service. Individual providers are not listed in this booklet. A wide range of support services are available for seniors and adults with disabilities in San Mateo County. San Mateo County’s Nutrition Programs for Older Adults provide nutritious meals at group dining sites, such as senior centers, and through home delivery to people who are homebound. There are a number of group dining sites throughout the County, and current sites are listed below. Older Americans Act (OAA) funded sites are indicated with an asterisk (*). Contact the San Mateo County TIES Line (1-800-675-8437) for information regarding home-delivered meals. The Multipurpose Senior Services Program (MSSP) provides social and health care management to people 65 or older who are eligible for Medi-Cal. 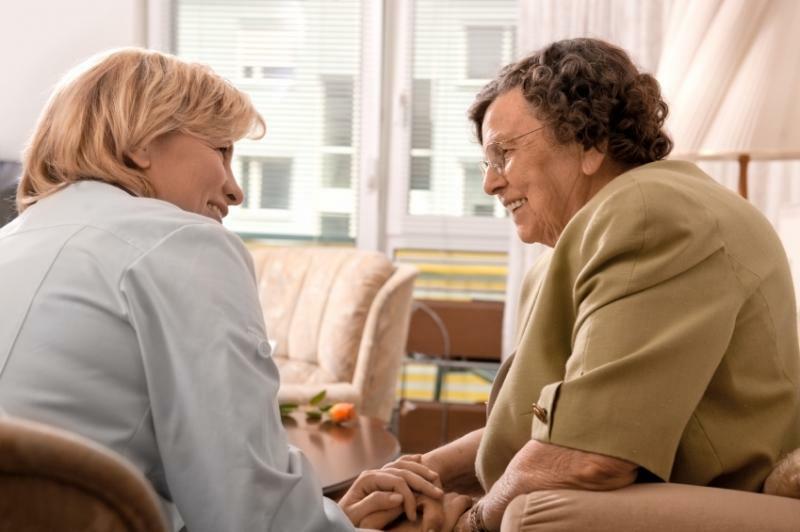 The program aims to keep clients living independently in the community and to prevent or delay placement in a nursing facility. 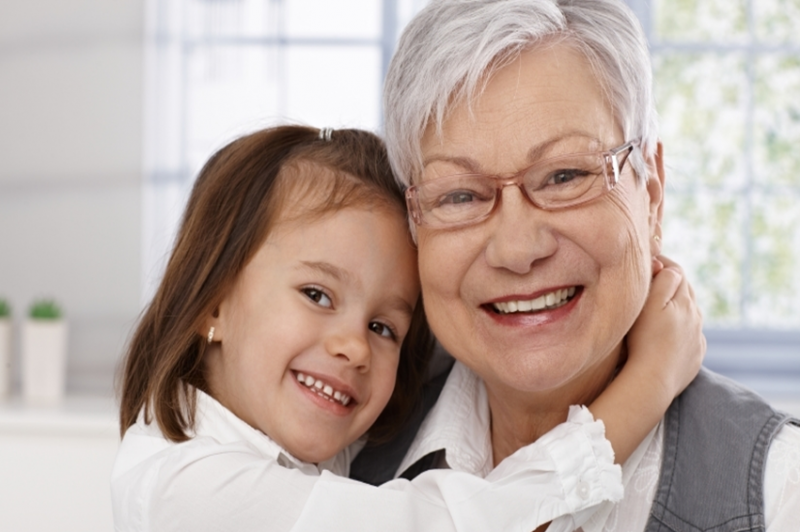 MSSP provides services to eligible clients and their families that assist clients to remain in their homes. MSSP Case Managers work collaboratively with individuals, families and communities as well as health team members to promote the client’s independence, autonomy and a sense of well-being. The Linkages program provides case management as well as information and assistance services to frail, at risk seniors and adults with functional impairments who are 18 and older. Linkages provides care coordination, information and assistance regarding community resources to help clients remain independent in the community. 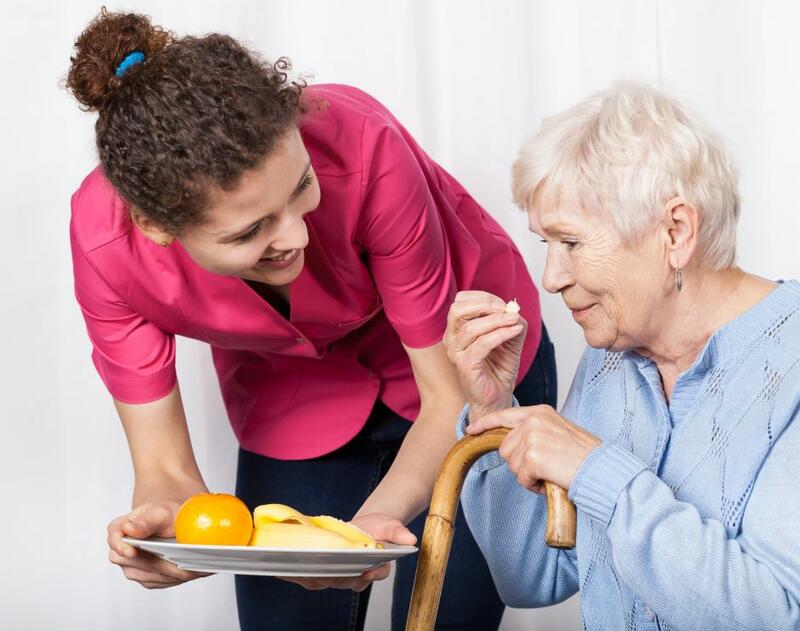 The Public Authority assists In-Home Supportive Services (IHSS) consumers in need of a homecare worker, by maintaining a list of qualified individuals who are interested in working as an independent provider. Registry workers who have passed background checks are referred to IHSS consumers based on their needs. A registry specialist is available to provide assistance to consumers who require additional help in hiring a provider or in establishing a positive relationship with their worker. The Representative Payee Program is responsible for managing the government benefits of individuals on an on-going basis. This includes applying for government benefits on behalf of individuals, establishing budgets and paying monthly expenses, monitoring accounts to maintain eligibility for benefits, and completing Medi-Cal redetermination and Social Security reviews.